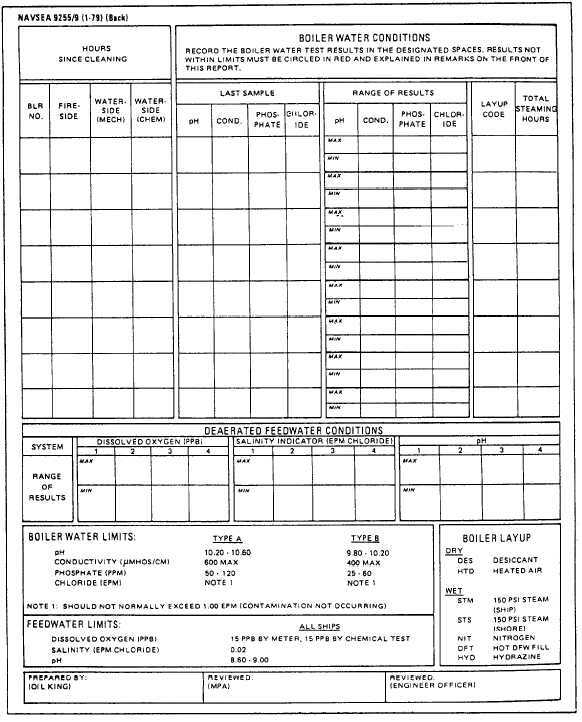 Figure 1-4.Fuel and Water Report (back). Figure 1-3.Fuel and Water Report (front). Figure 1-5.Monthly Summary of Fuel Inventory and Steaming Hours Report, CINCLANTFLT Report 31004.